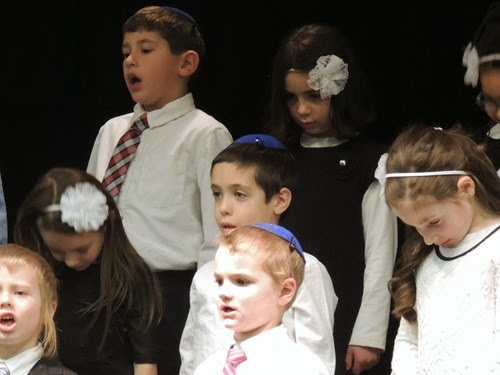 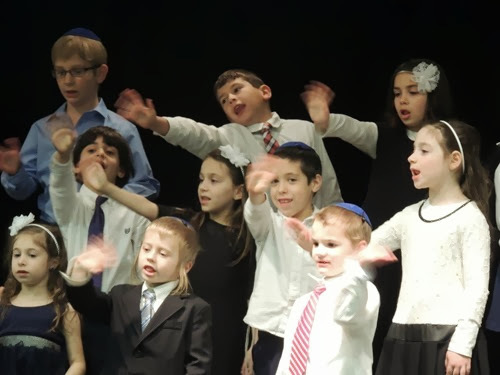 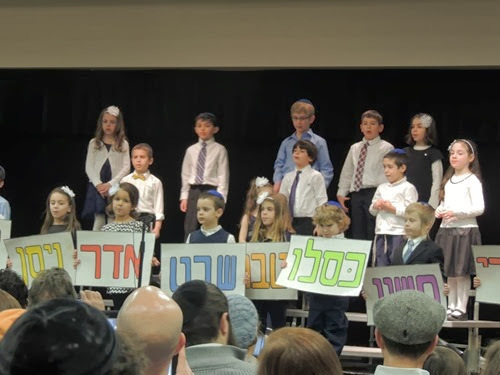 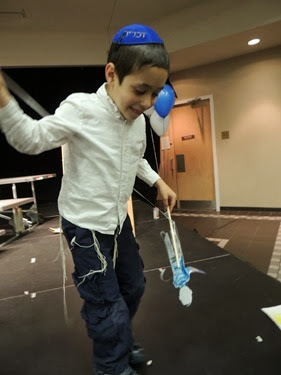 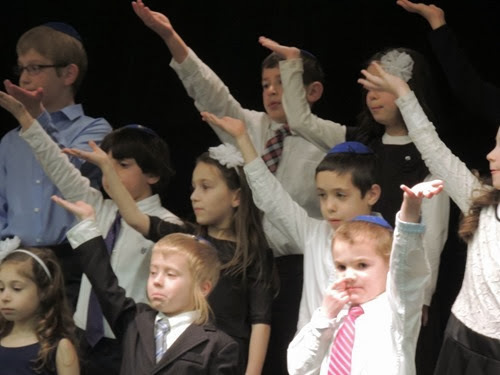 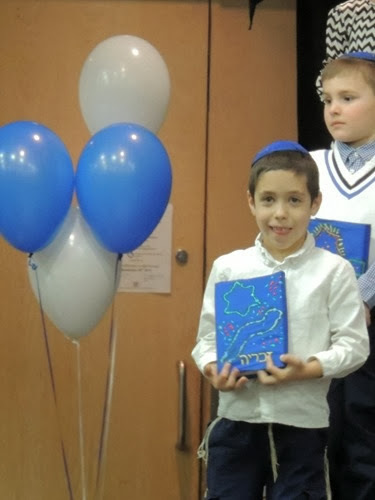 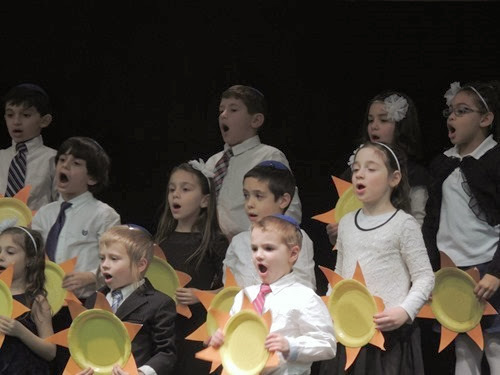 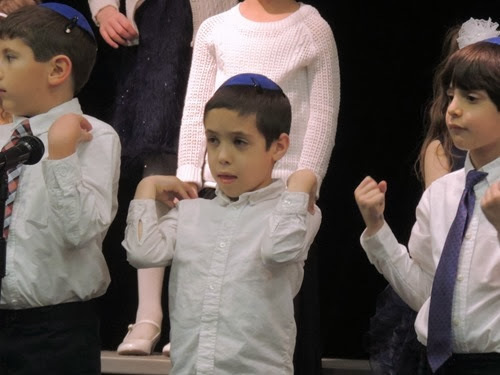 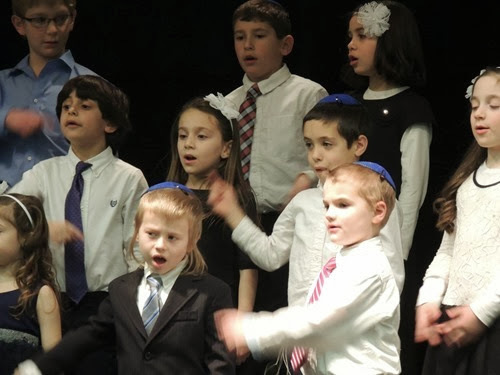 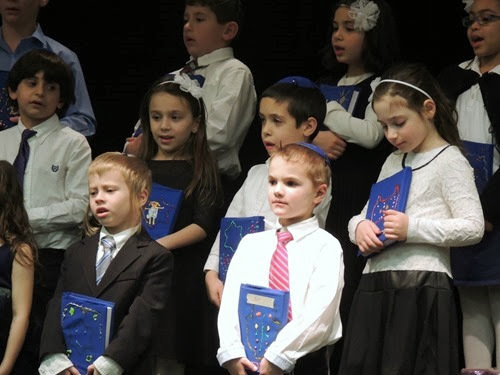 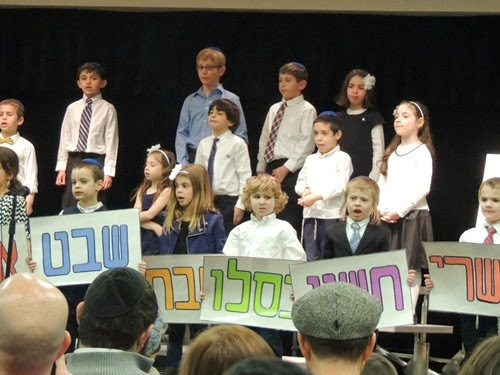 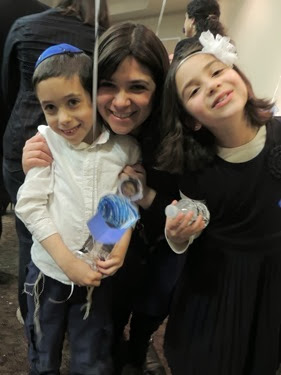 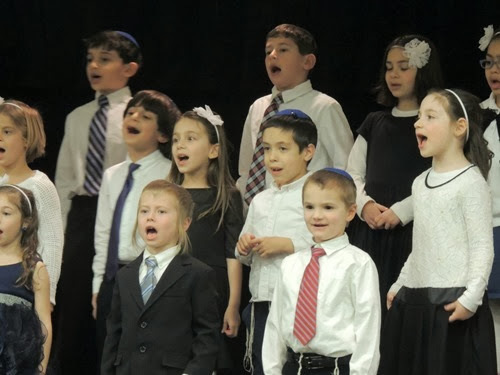 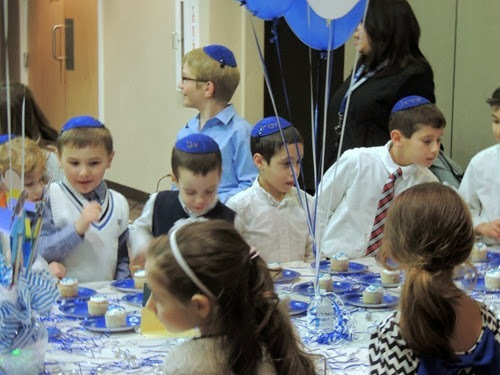 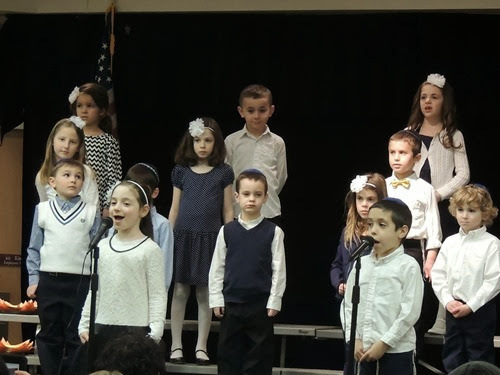 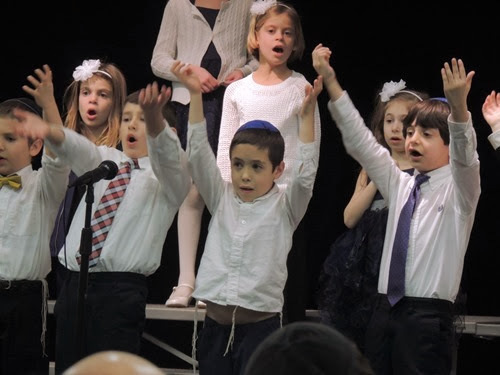 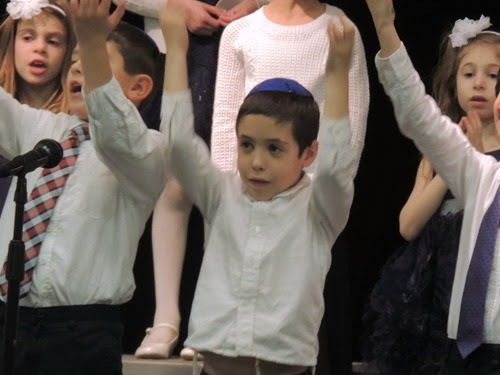 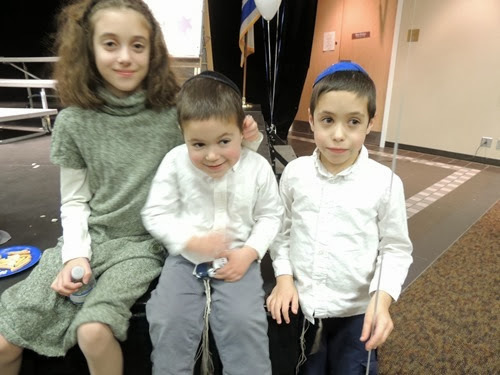 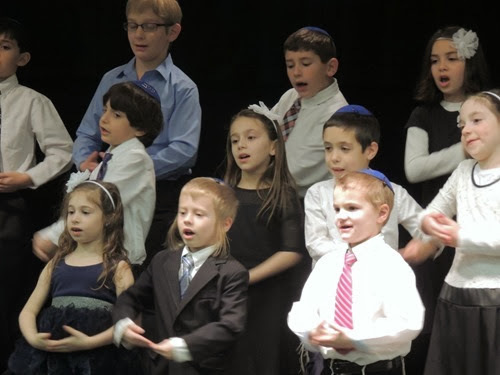 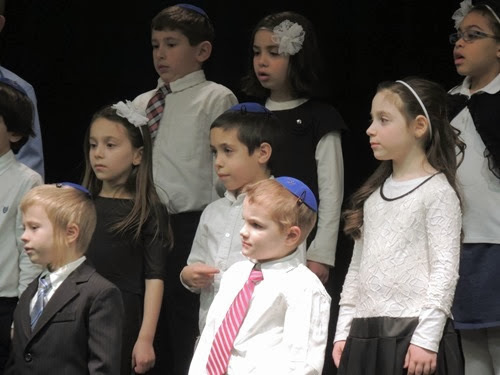 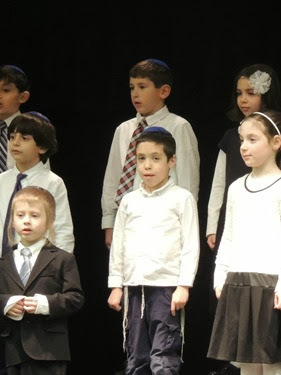 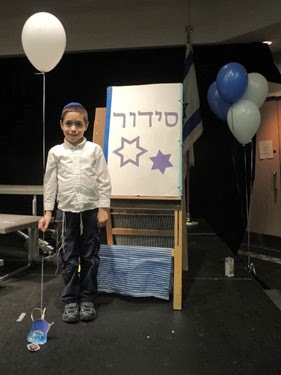 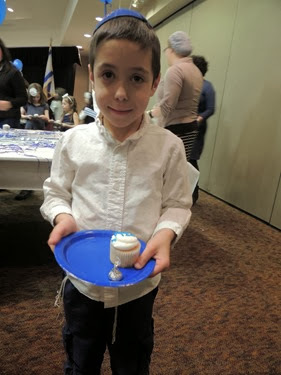 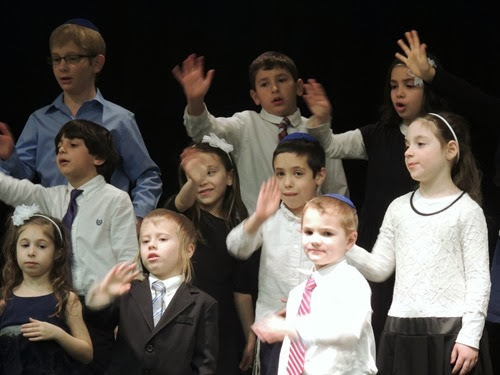 Last week, Zachary and his class had their Chag Siddur – the presentation of their first prayer books. 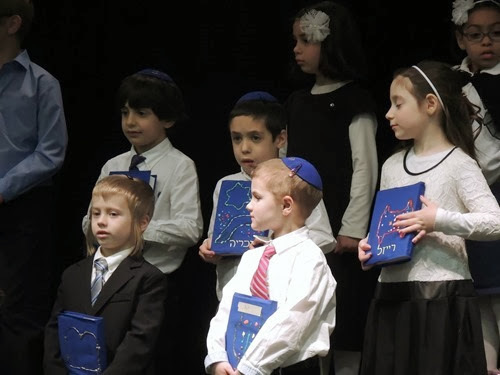 First, the kids sing songs and do a few dances, and then their teachers present them with their new books. 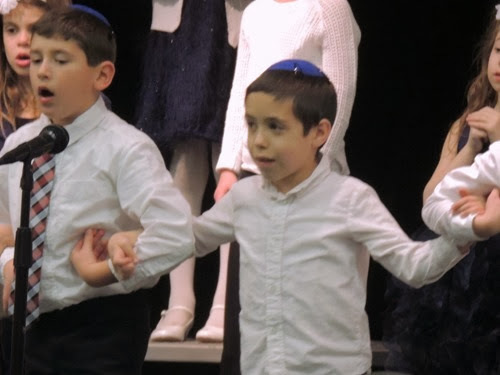 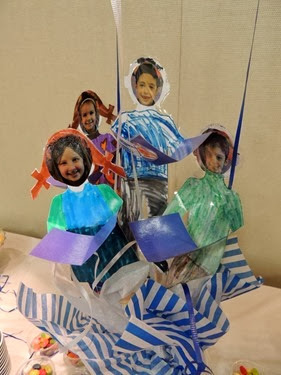 Zachary had a one line part in Hebrew, together with his friend. 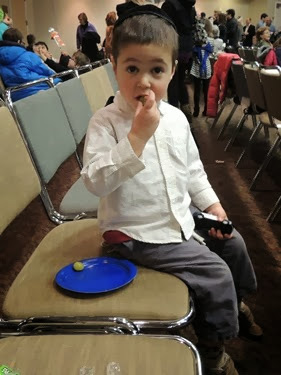 Coincidentally, Gabbie had the exact same part two years ago! 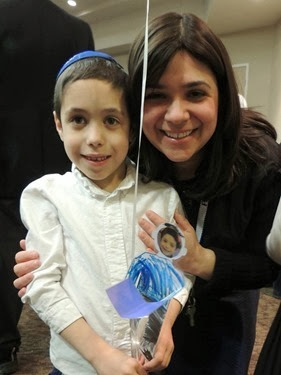 Zachary was so proud of himself, and we are so proud of him!